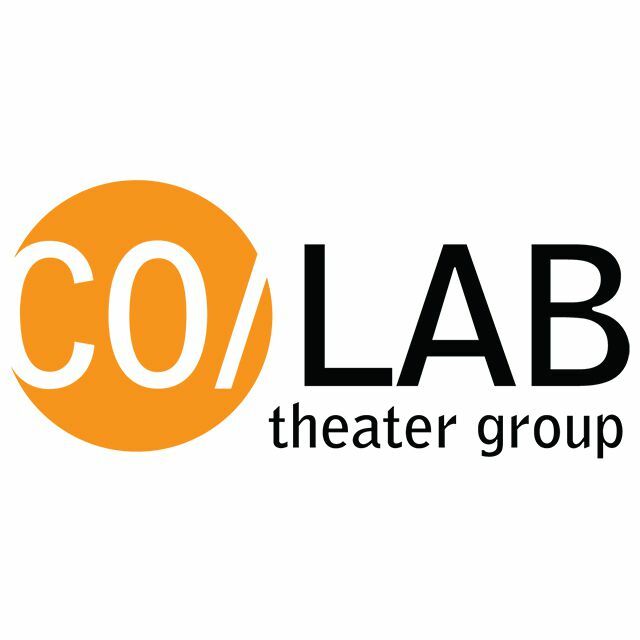 CO/LAB Theater Group is a nonprofit organization dedicated to providing "Creative Opportunities without Limits And Boundaries." CO/LAB offers individuals with developmental disabilities a creative and social outlet through theater arts. Through our programming, we encourage actors to collaborate as an ensemble and discover their individual voices. CO/LAB creates a safe, judgment-free, and neuro-diverse environment that allows participants the opportunity to express themselves both in class and on stage. We seek to honor and celebrate every individual. CO/LAB aims to offer financially accessible programs to all. CO/LAB held its first class in the fall of 2011 with just 13 actors. Since then, we have become an established nonprofit, reaching more than 700 individuals with developmental disabilities through our weekly classes, and outreach programming. Our team has worked with actors in four cities to create more than 25 original shows. With our crew of staff, volunteers, and supporters, we continue to come up with new ways to improve our programs and grow the organization. All of our programming is offered at little to no cost to the participant. We aim to provide access to all those who need us, regardless of financial background.